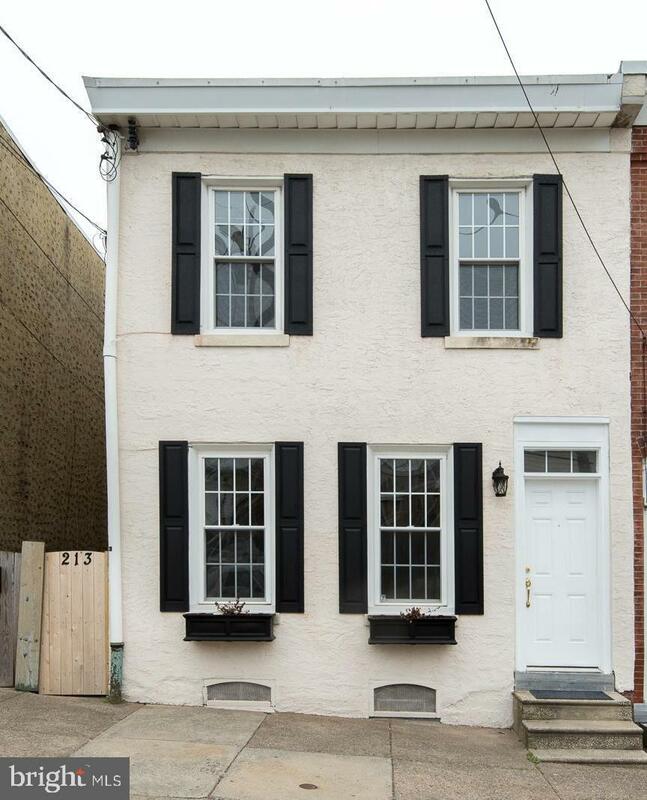 Beautiful turn key home located in Manayunk with only a FEW BLOCKS to MAIN STREET! The exterior has freshly painted exterior with window flower boxes perfect for the gardener in your home also offering great curb appeal. Walk through the front door to find a spacious living room filled with tons of natural lighting and features original hard wood floors that flow through to the dining room adding so much character to the home. The UPDATED kitchen is located at the rear of the home with access to the backyard area. 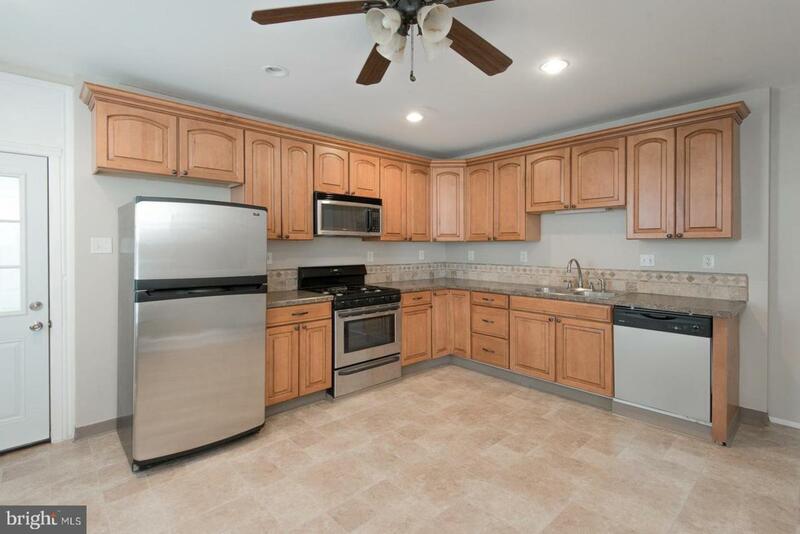 The kitchen boasts NEWER forty-two-inch MAPLE cabinets with raised panels and crown molding, STAINLESS STEEL appliances and a beautiful tile back splash. The kitchen is very spacious and could easily hold an island and a kitchen table. Pass through the kitchen and you will find a laundry room area and full bathroom! The full bathroom has been updated and has a full shower stall. The upper level has ALL NEW CARPET, NEW doors, NEW WINDOWS and each bedroom features a lighted ceiling fan. 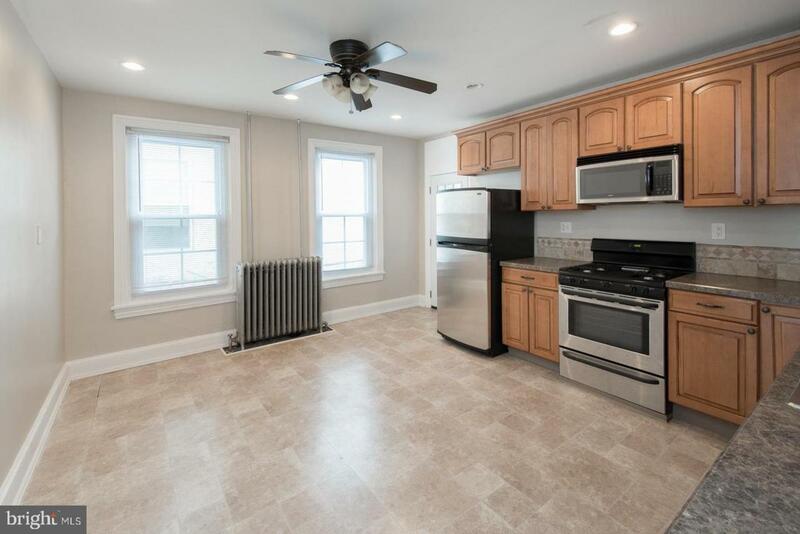 All three bedrooms are a good size and have been freshly painted. The master bedroom is located at the front of the house with double closets. The BRAND-NEW bathroom features a beautiful cast iron tub with gorgeous new floors. This home is move in ready! 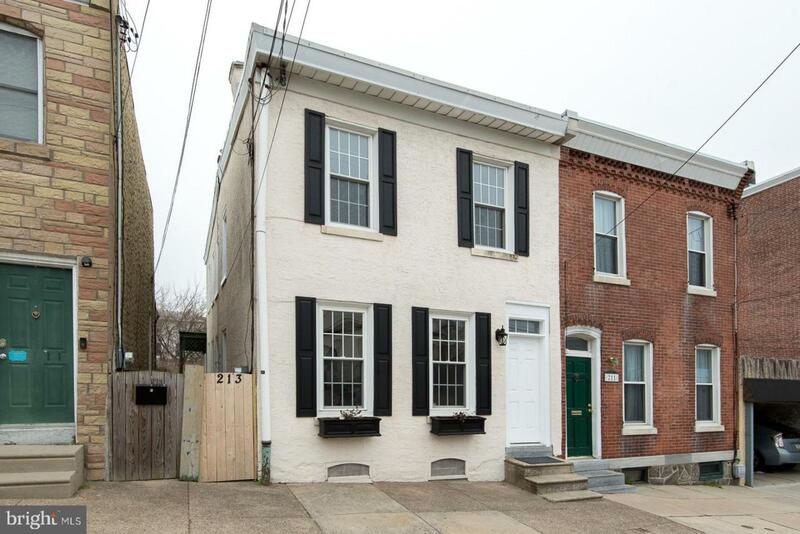 A fenced-in back yard and convenient location is just a bonus to this already amazing property! This wont last for long, make this your FOREVER home today!